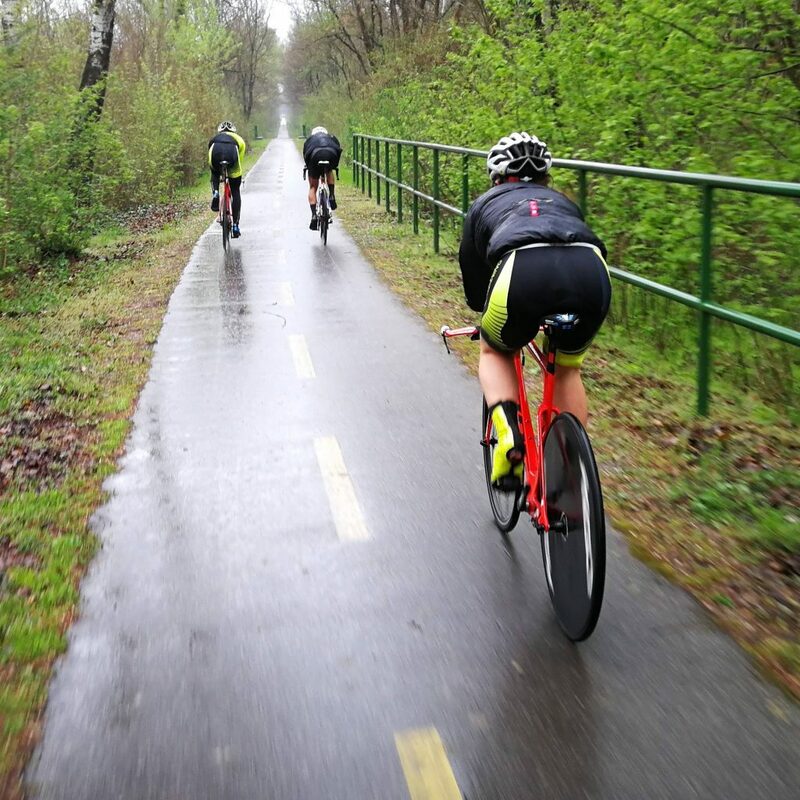 Meet Lotus Cycling Team – a recently established Hungarian team for young, prospective riders. 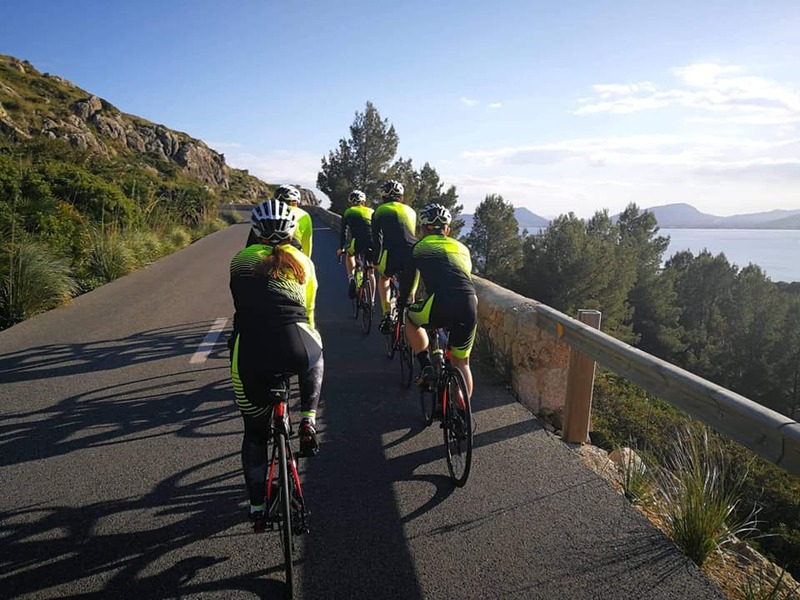 Since 01.01.2019 the team is racing with the custom made DRAG Bluebird ER Bicycles. 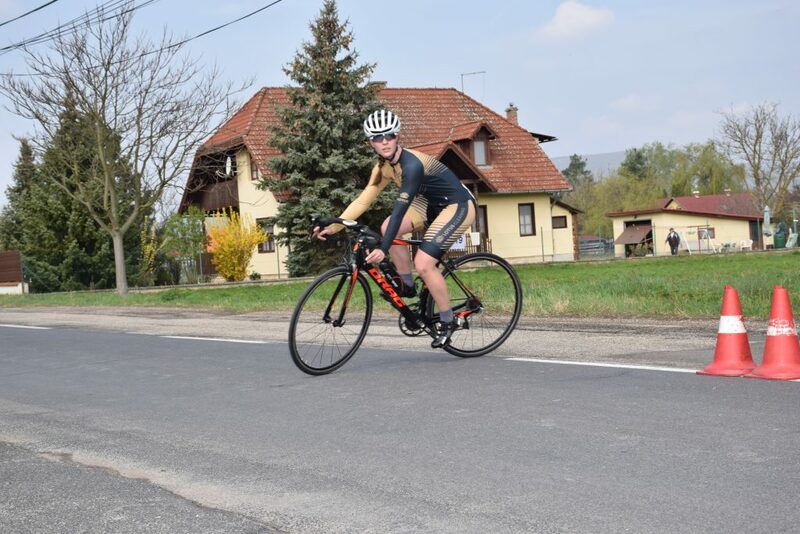 Lotus Cycling Team consists of young riders who compete in the U19; U17; U15 and U13 categories. 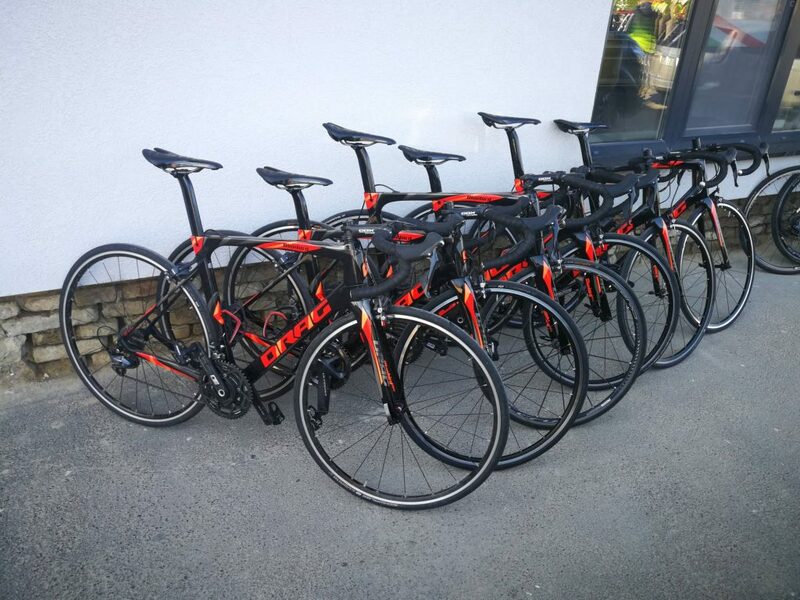 The main sponsor is the Lotus Cleaning and Lotus Car company. 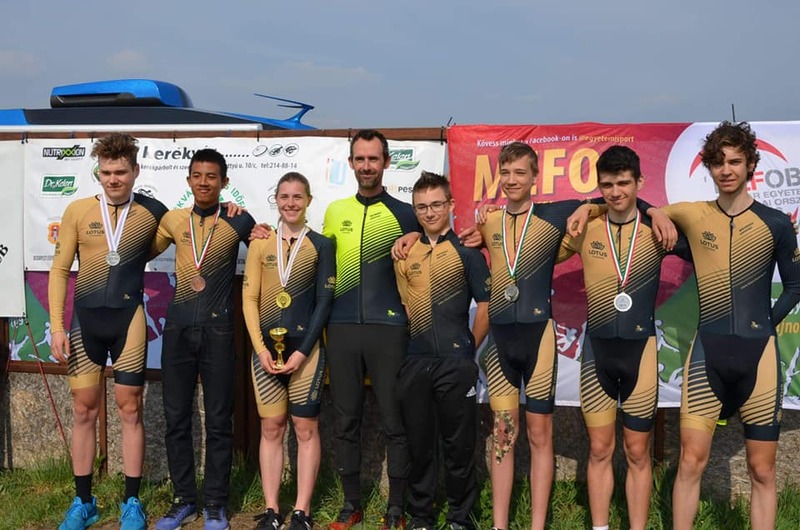 WU19, 2nd and 3rd in U19 and 2nd in U15 category at the 2nd round of the Hungarian Cyclist Amateur Championship 2019.